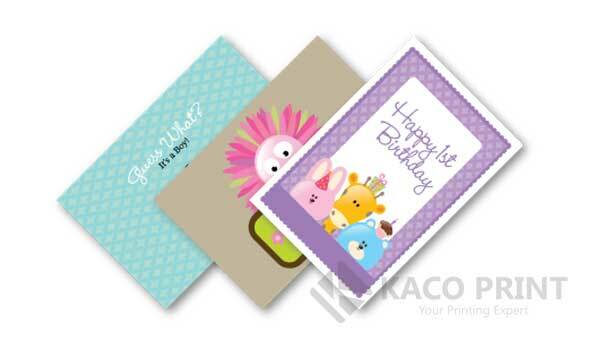 Print custom greeting cards for every occasion on kaco Print. 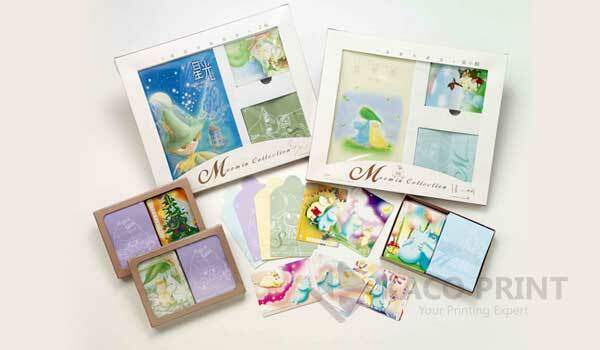 Superior quality guaranteed! 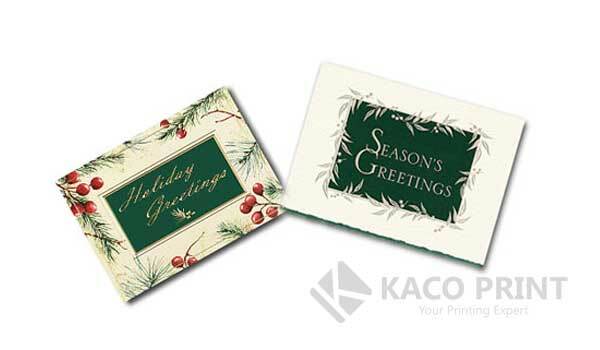 kacoprint.com is your ultimate greeting card supplier, we understand all your need and offer variety of sizes and custom printing, we take card printing a notch higher by providing full color greeting card services to improve the quality.